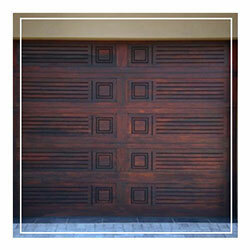 Our contemporary collection will bring a warm and modern feeling to any structure. 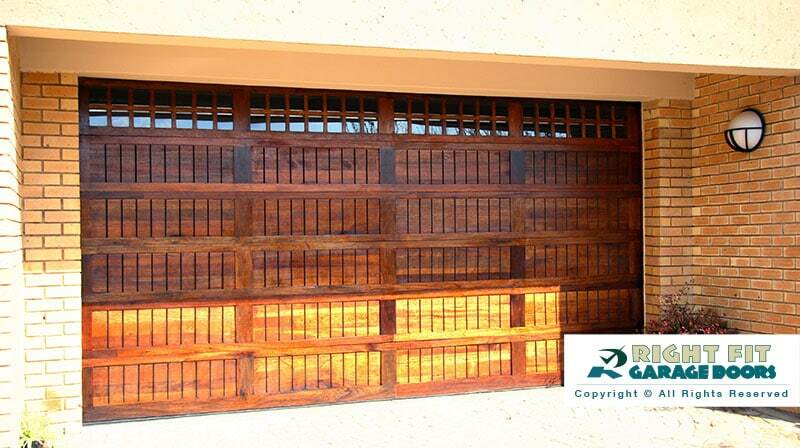 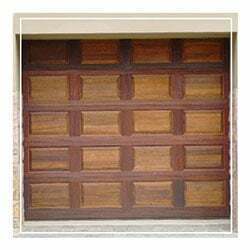 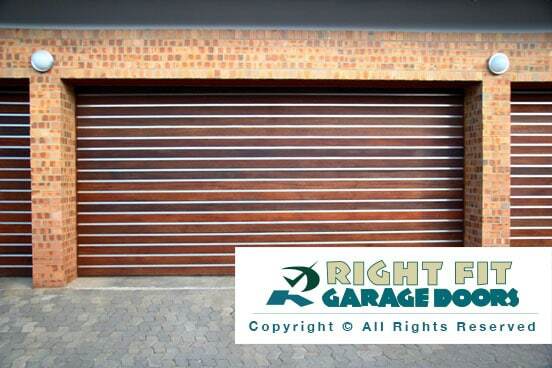 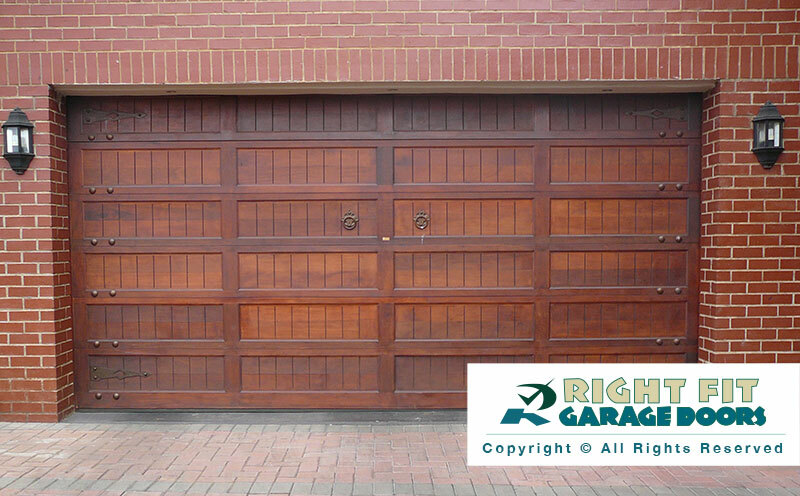 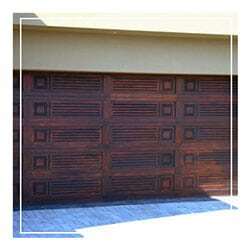 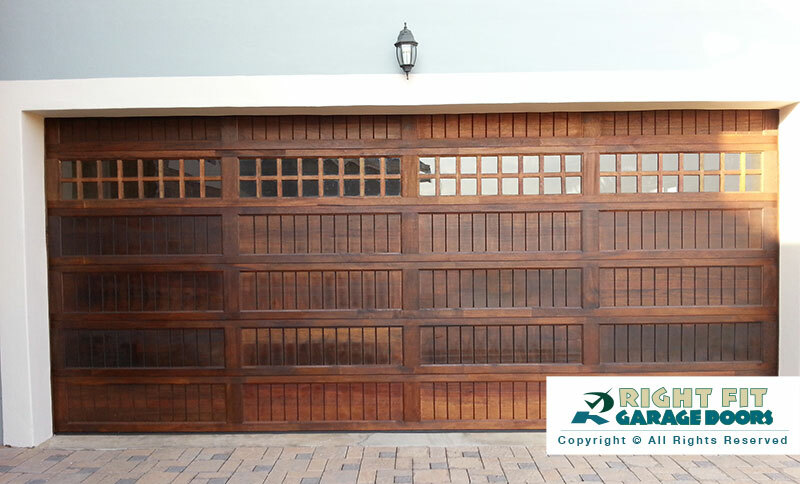 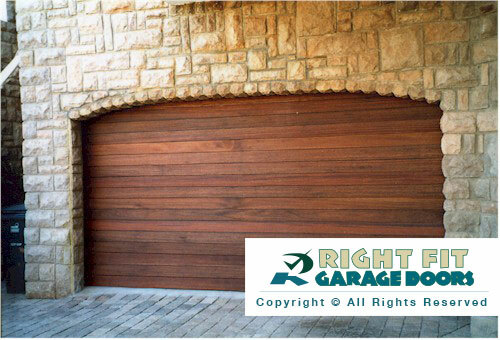 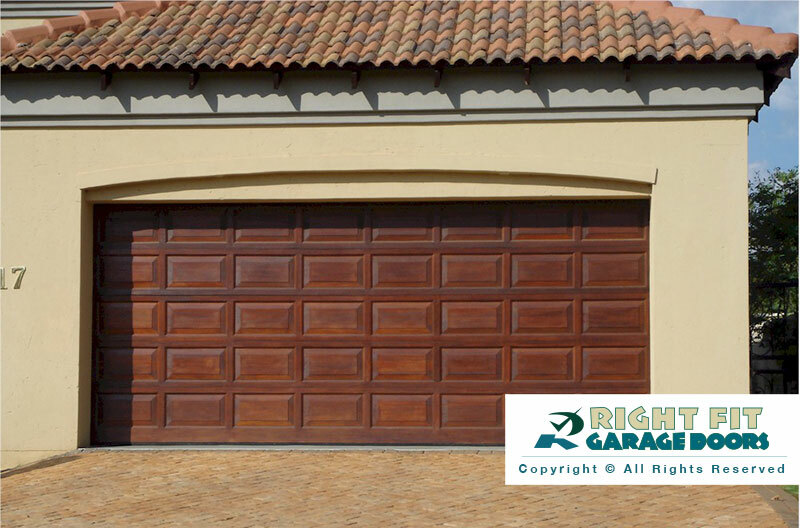 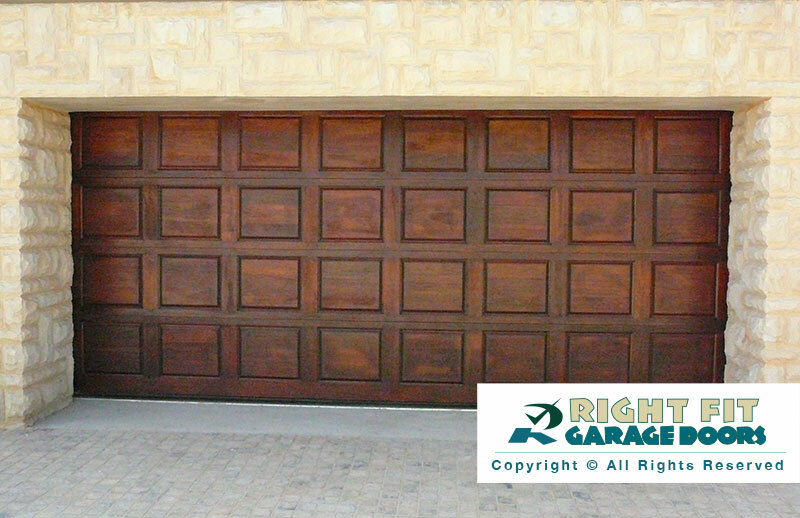 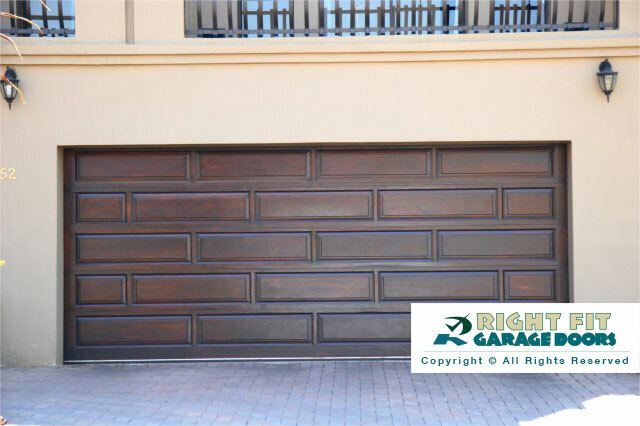 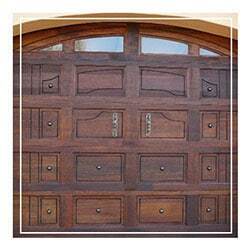 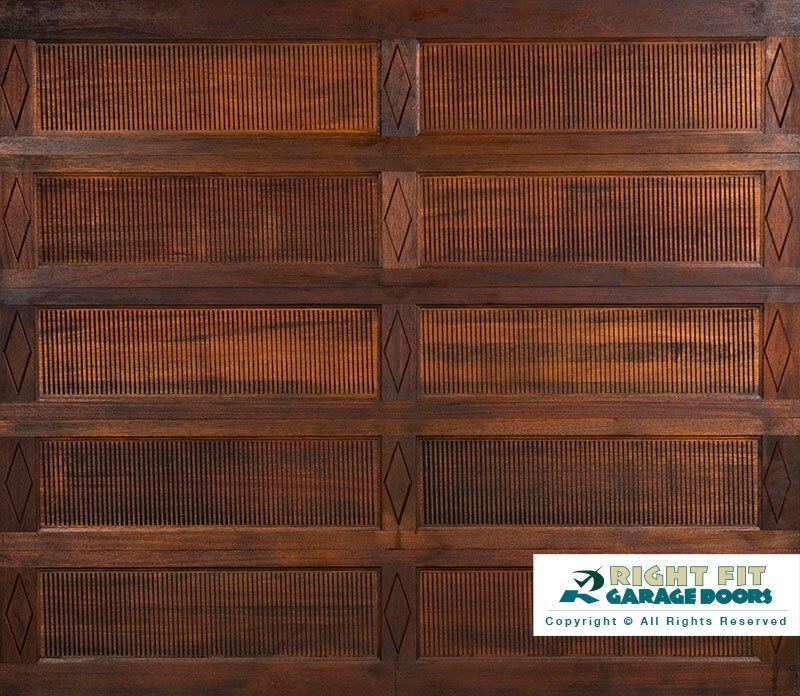 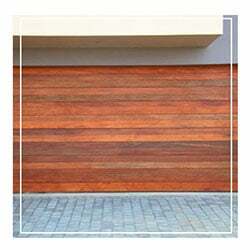 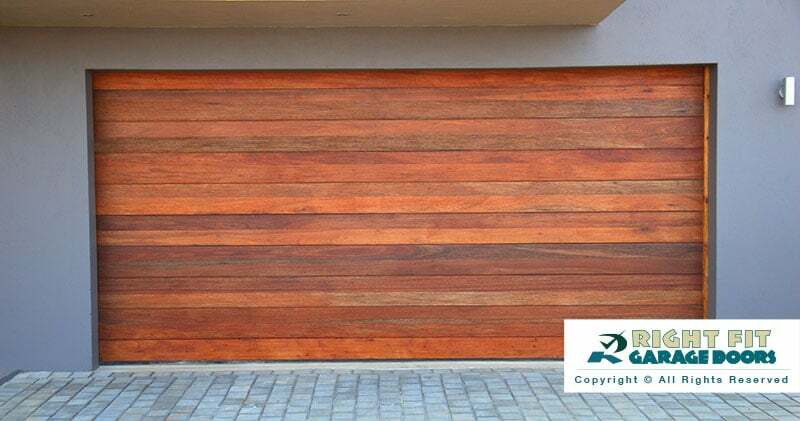 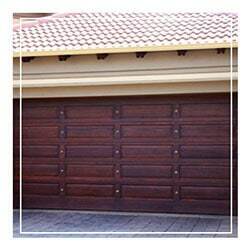 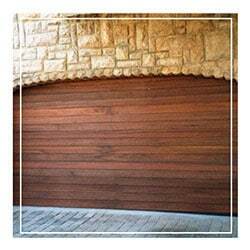 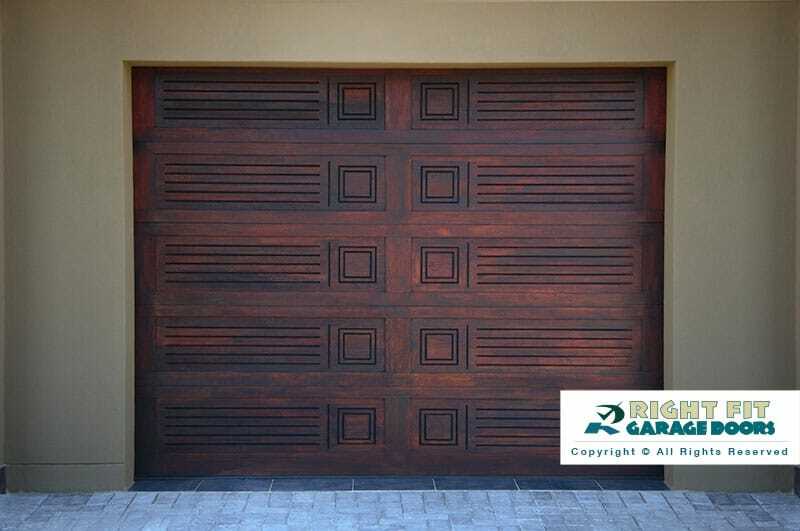 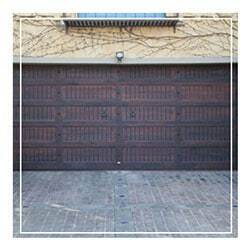 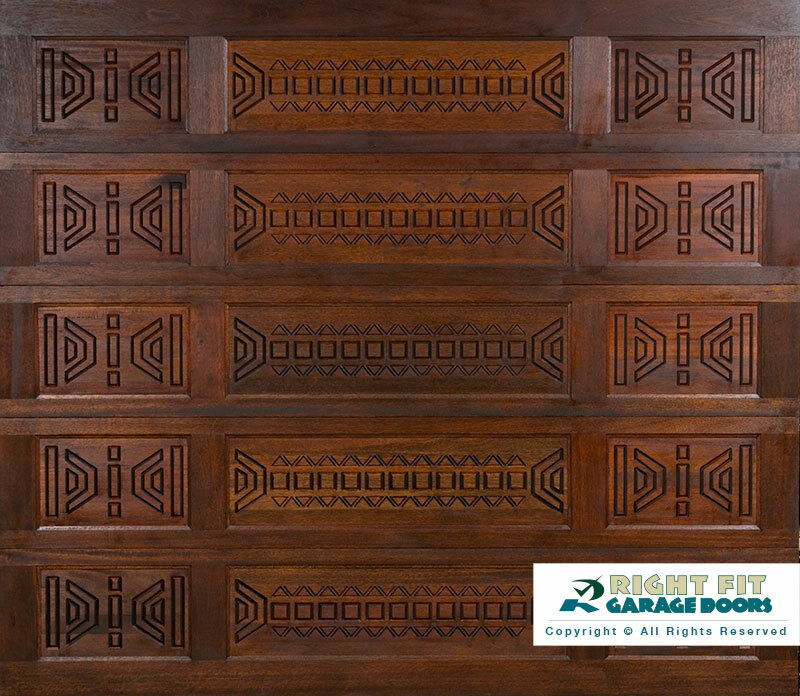 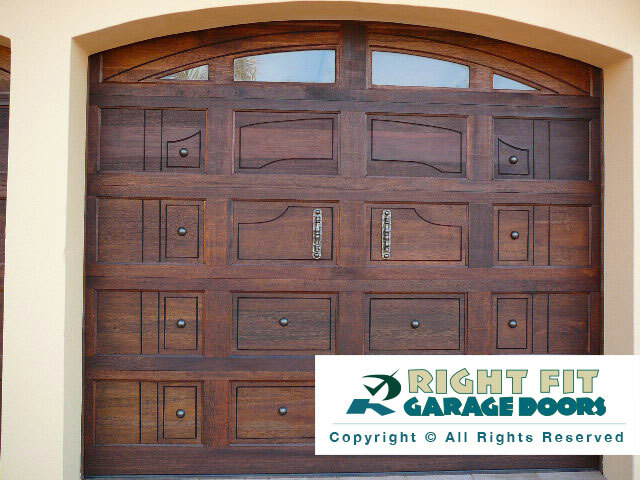 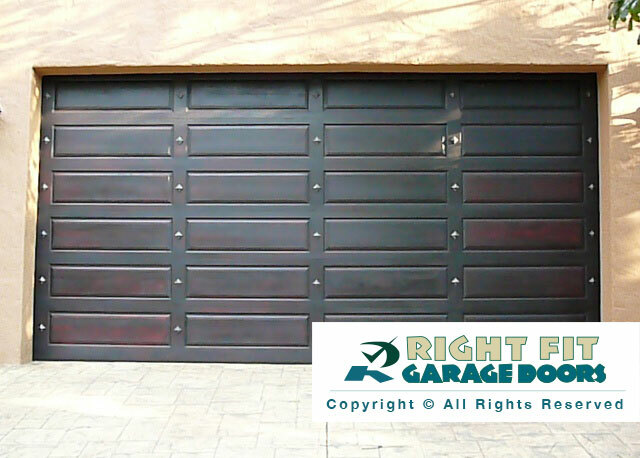 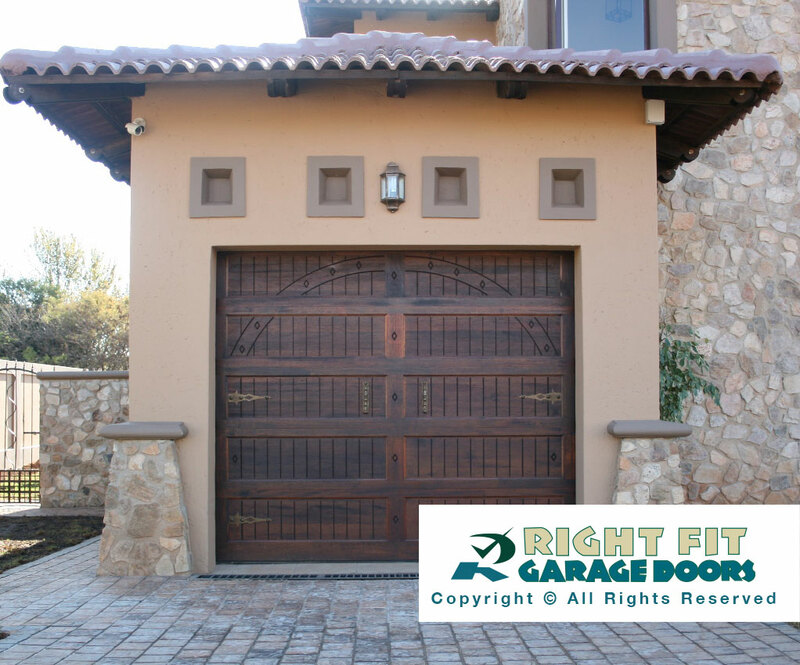 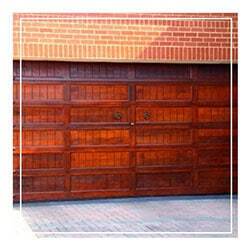 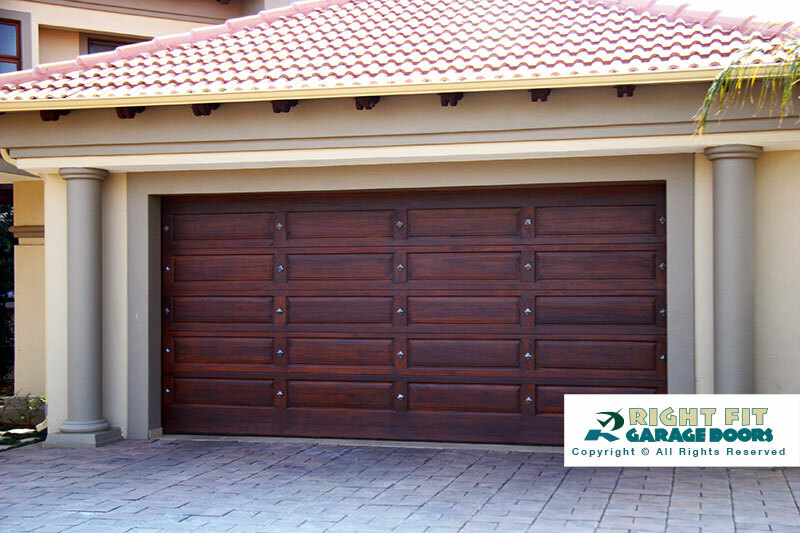 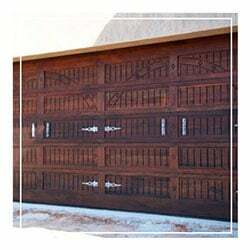 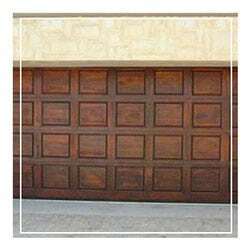 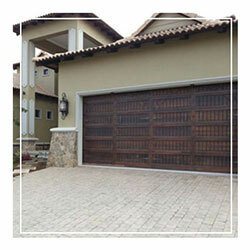 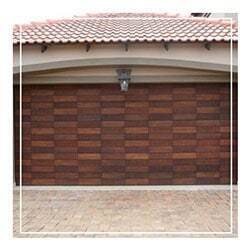 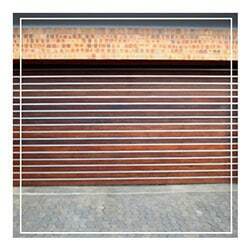 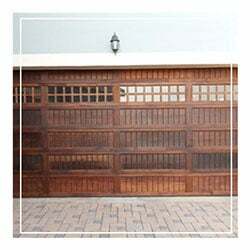 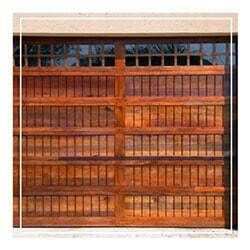 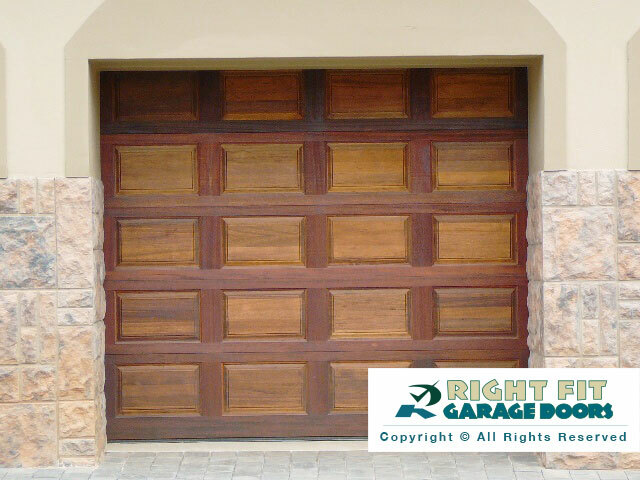 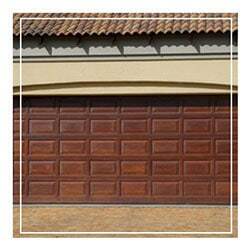 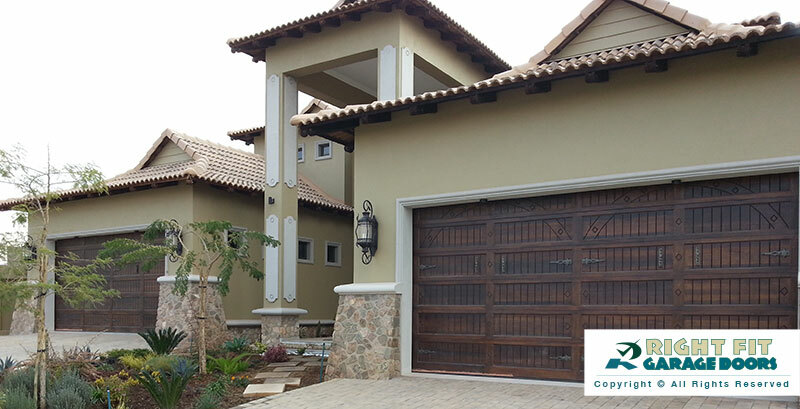 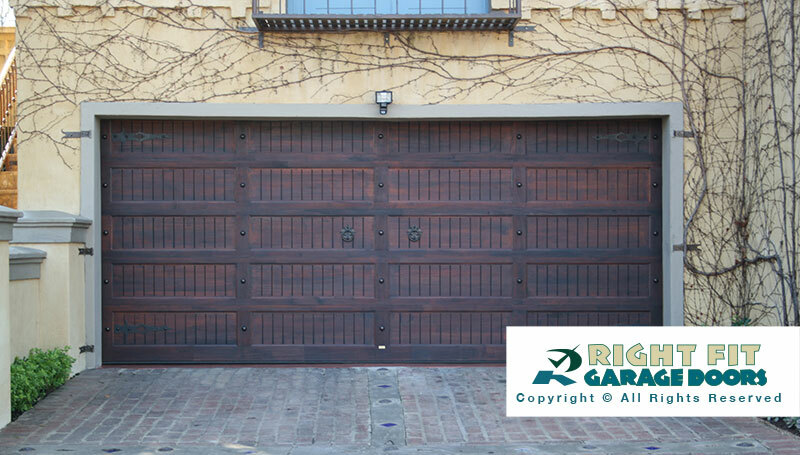 These wooden garage doors boast beautiful craftsmanship, quality materials and amazing durability. 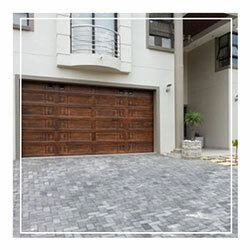 Our contemporary range will suit any home design and will increase your homes aesthetic appeal without a doubt. 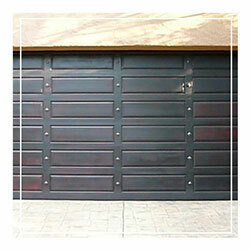 We will be able to assist with a fully customised contemporary product if that is required. 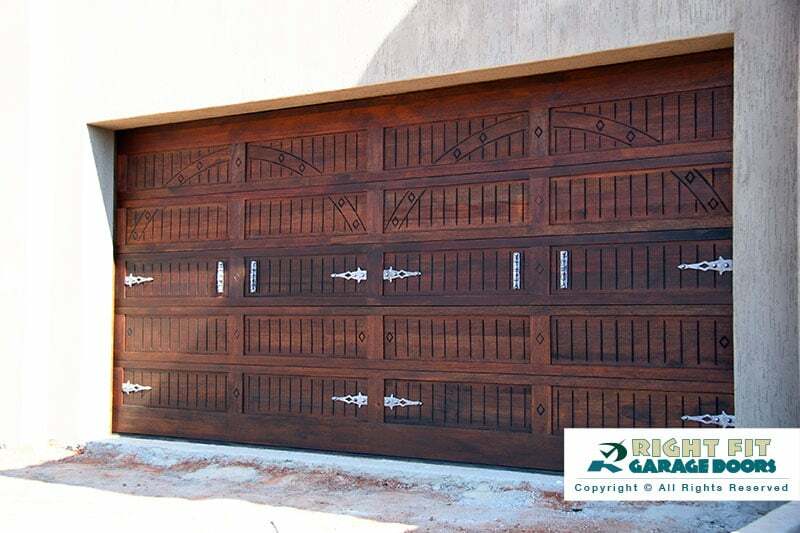 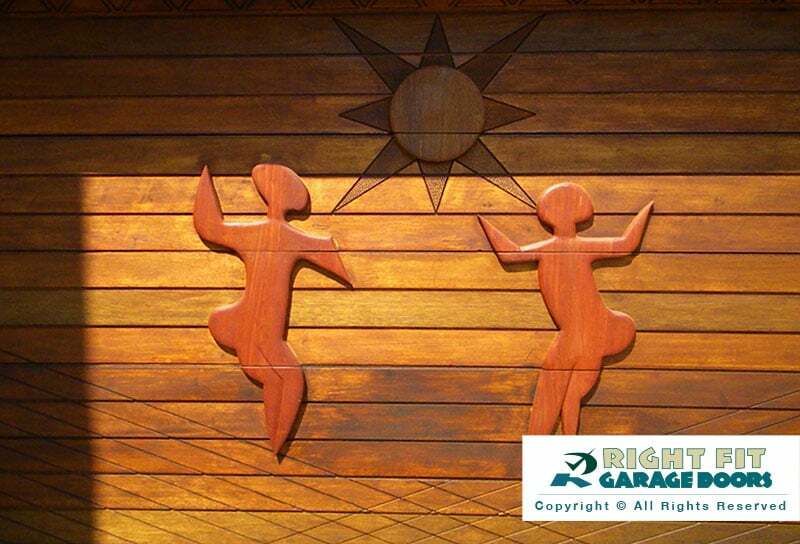 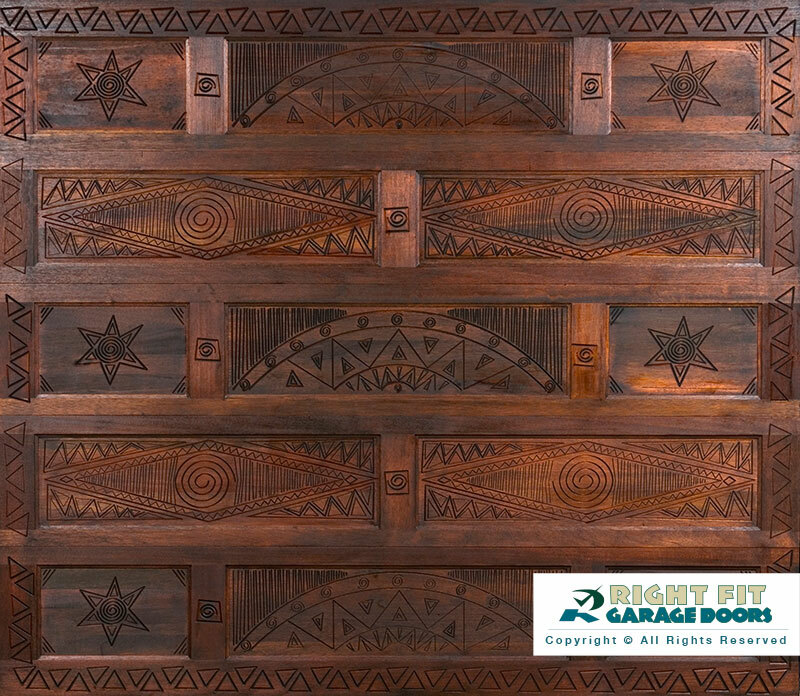 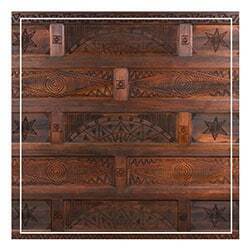 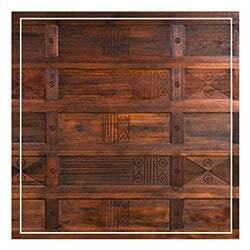 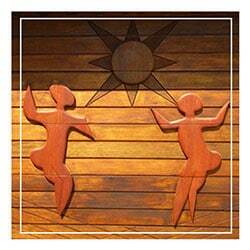 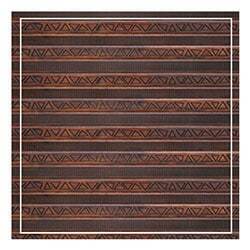 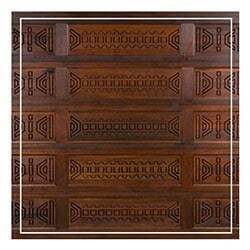 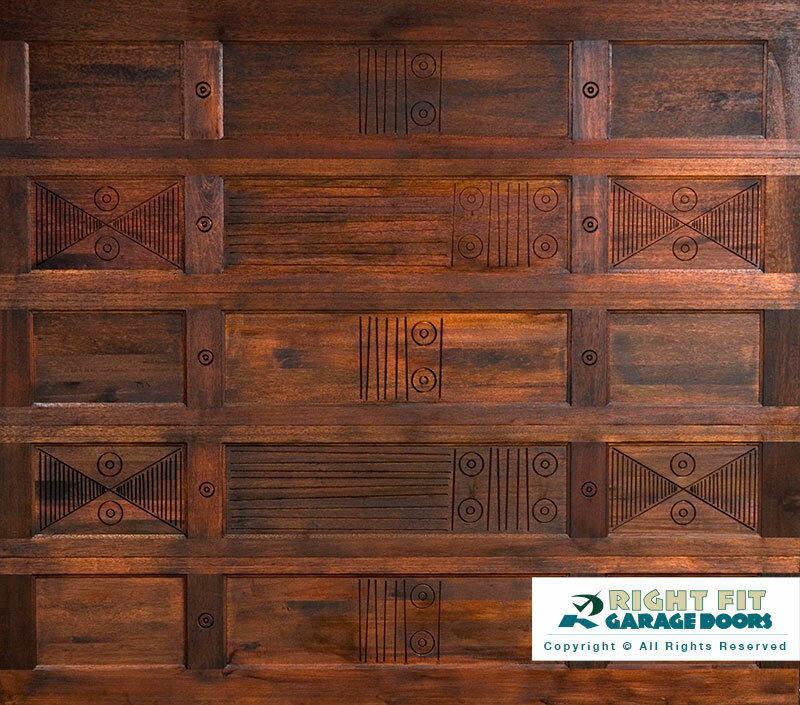 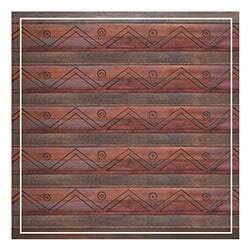 The doors are available as single as well as double sizes and consist of panels on which the design chosen is specially carved. 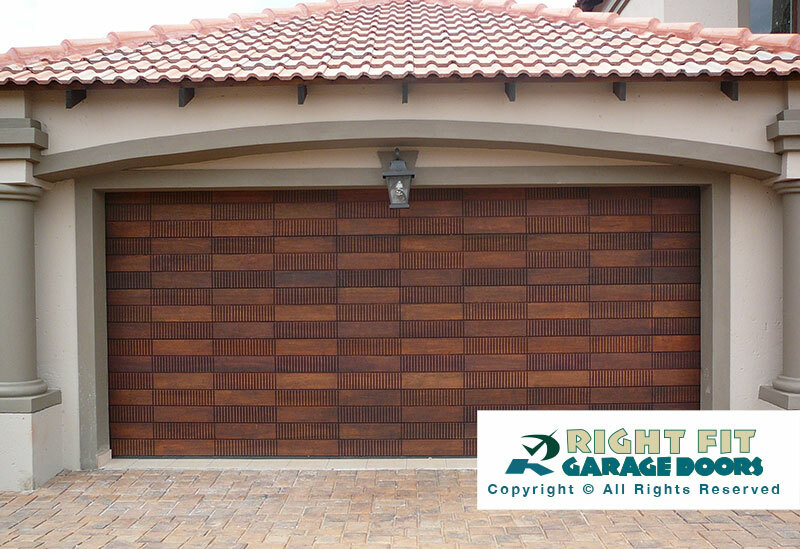 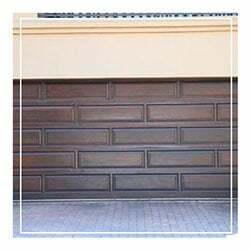 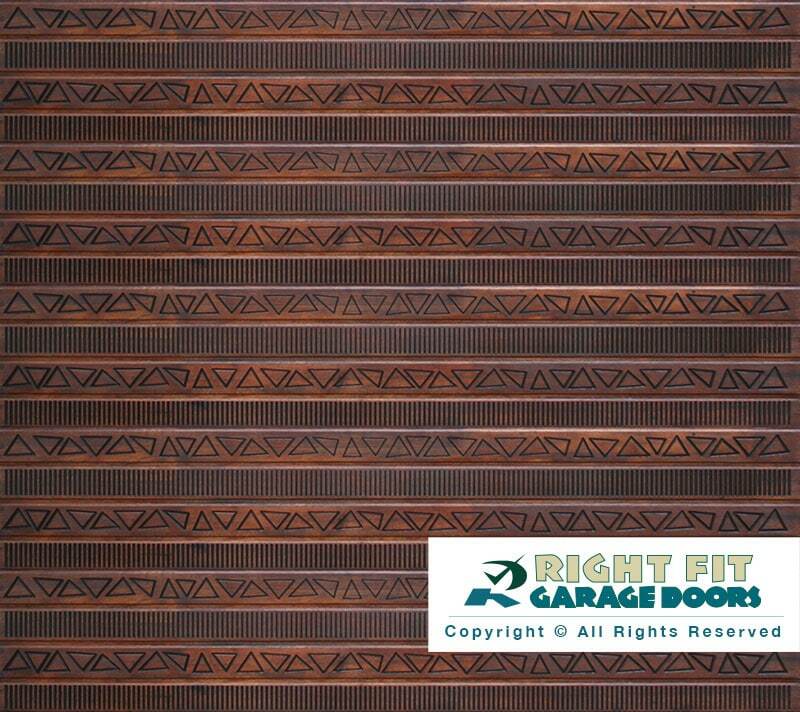 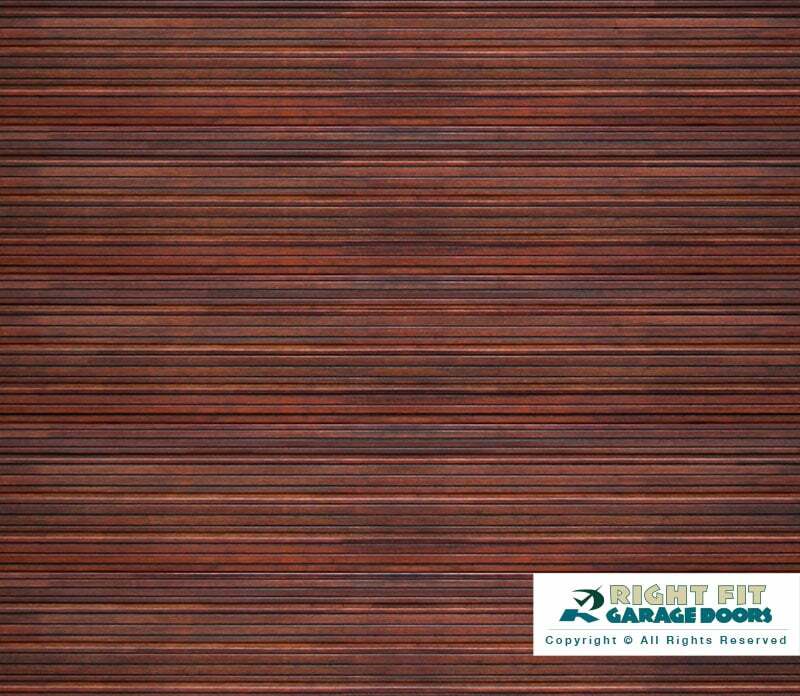 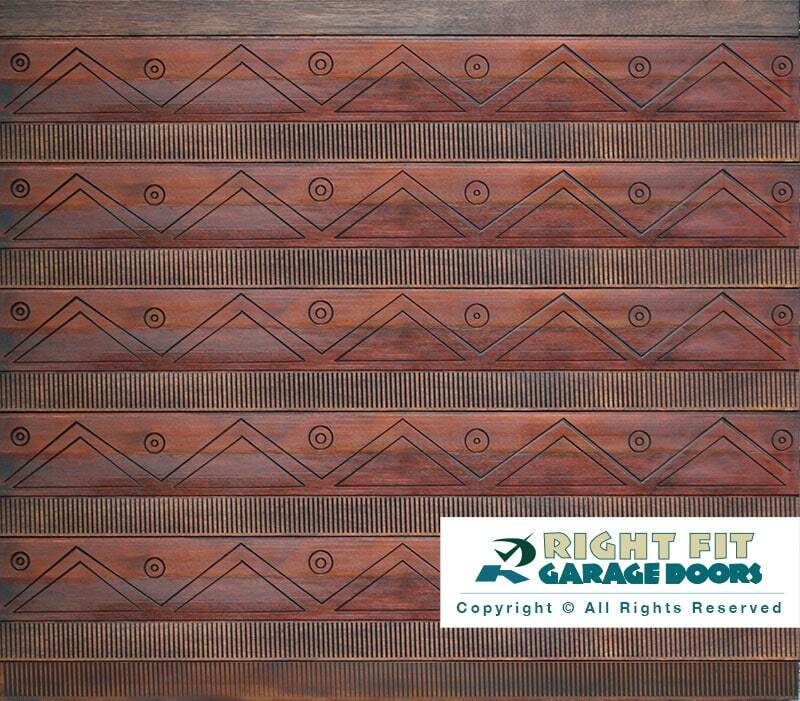 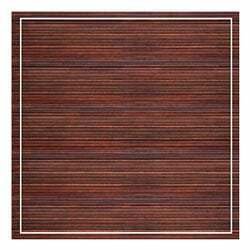 Rightfit Garage Doors proudly presents the all new ALTERNATIVE WOODEN COLLECTION which is our unique brand in the market, adding value to any and all architectural styles!. 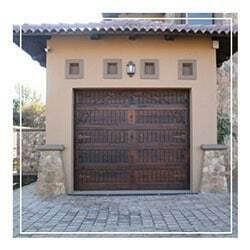 We are catering for the conservative client as well as a unique new market. 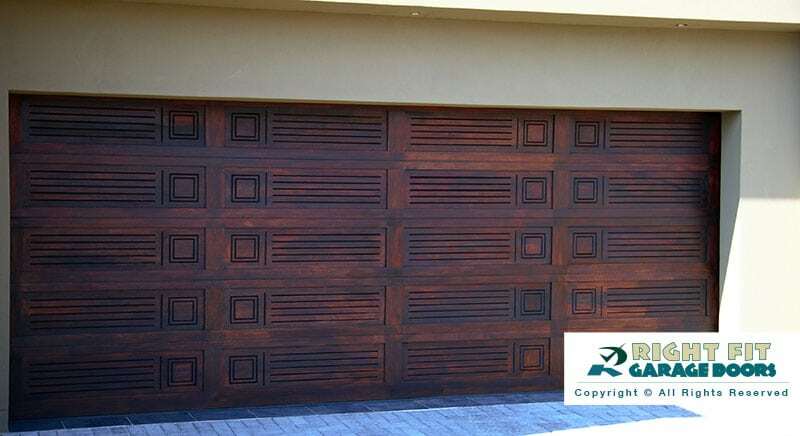 We strive to bring you a unique look which is true to our rich African Heritage, while still ensuring high quality and structural strength. 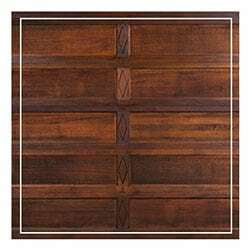 Our new Alternative Collection consists of 33 different designs, which have been specially created to offer a wide variety of choices for all different needs.